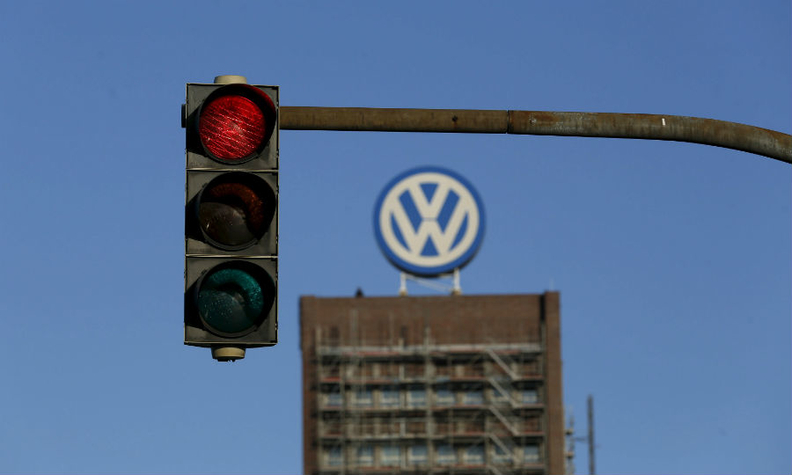 BERLIN -- Volkswagen will raise its provisions to pay for an emissions cheating scandal to a double-digit billion euros amount, from 6.7 billion euros ($7.6 billion) at present, two people familiar with the matter told Reuters. Regulators and prosecutors around the world are investigating Volkswagen after it admitted installing software in its cars to cheat exhaust emissions tests. "The 6.7 billion euros will be substantially changed. For the full year it will be a double-digit billion amount," said one the people, who declined to be named. "It could be that there will be no dividend or it could be a small dividend but it will be under one euro," the source further said.